We may be known for our Grand Canyon, but this beautiful state is home to countless natural wonders. 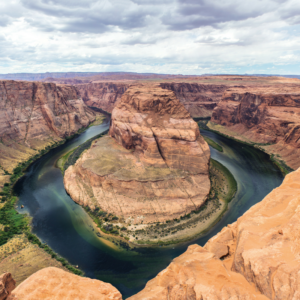 The Ultimate Arizona Bucket List from No Man Before lists 101 awesome things to do across Arizona— its all the adventure planning inspiration you’ll ever need. Now’s the perfect time of year to get out and explore it all!